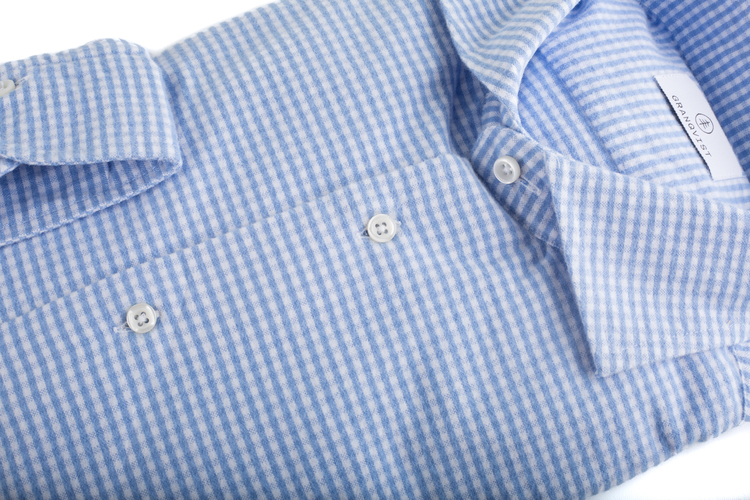 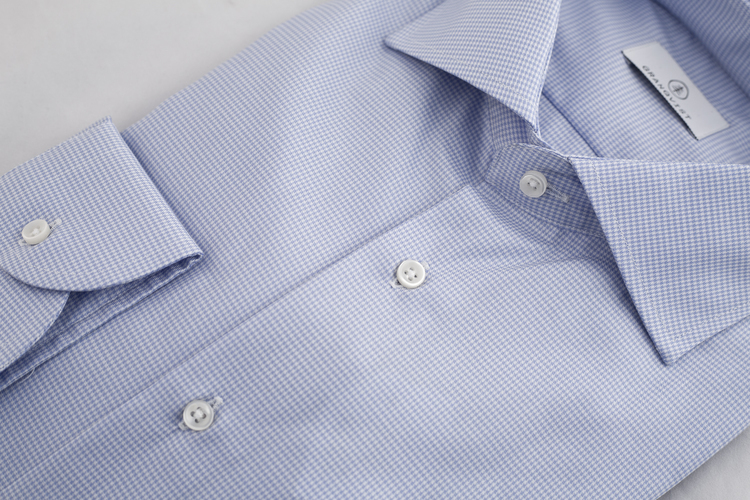 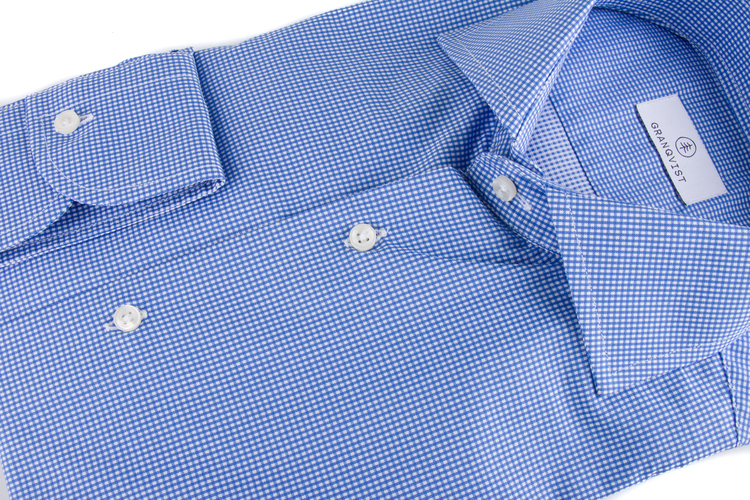 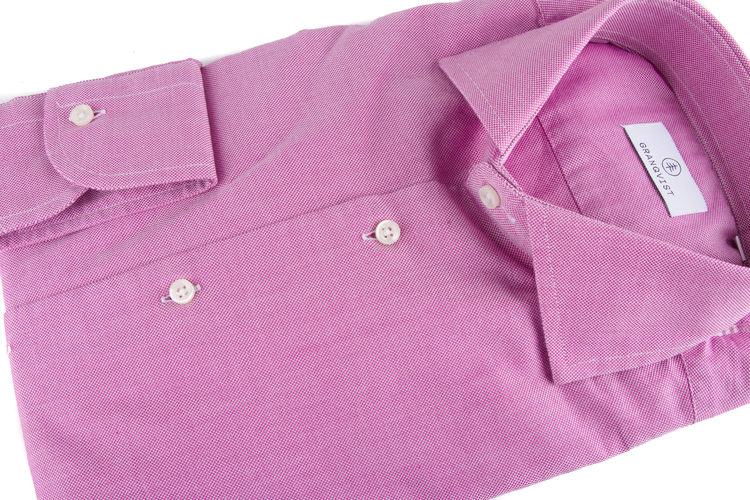 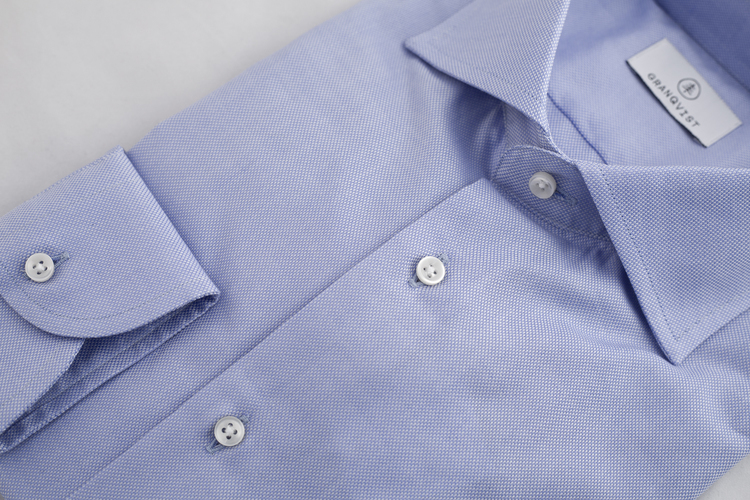 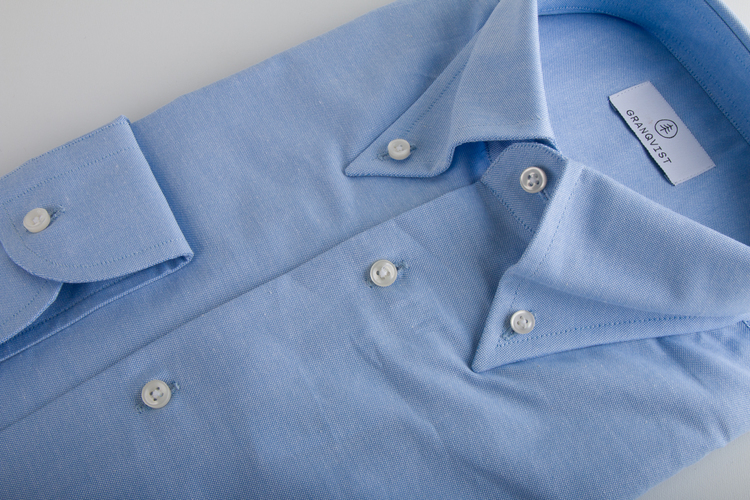 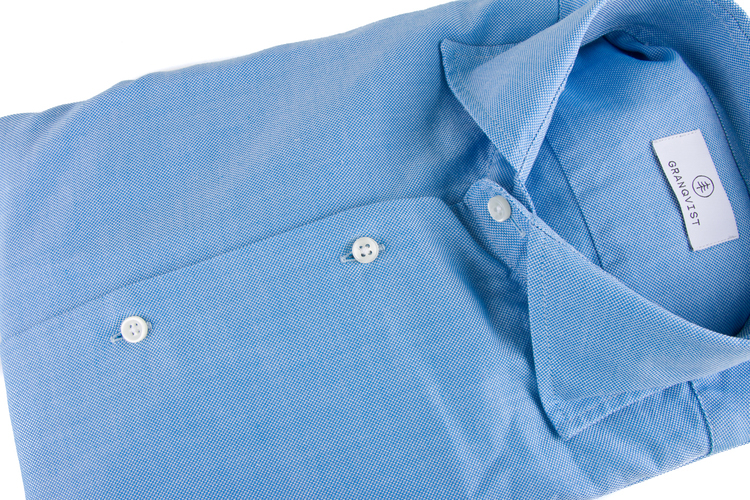 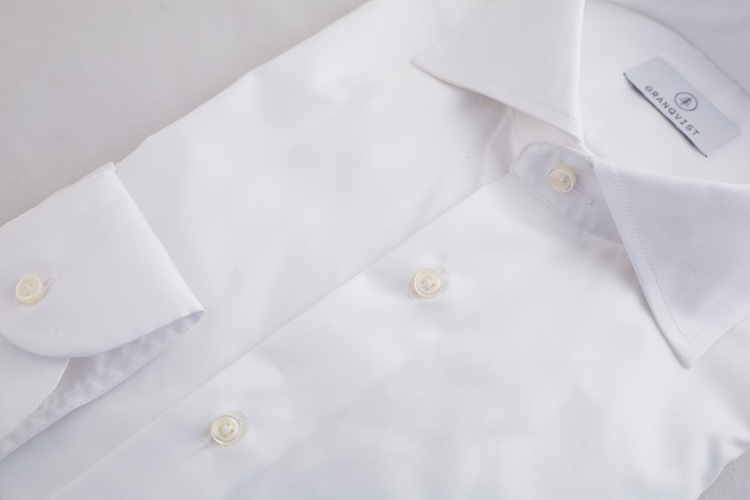 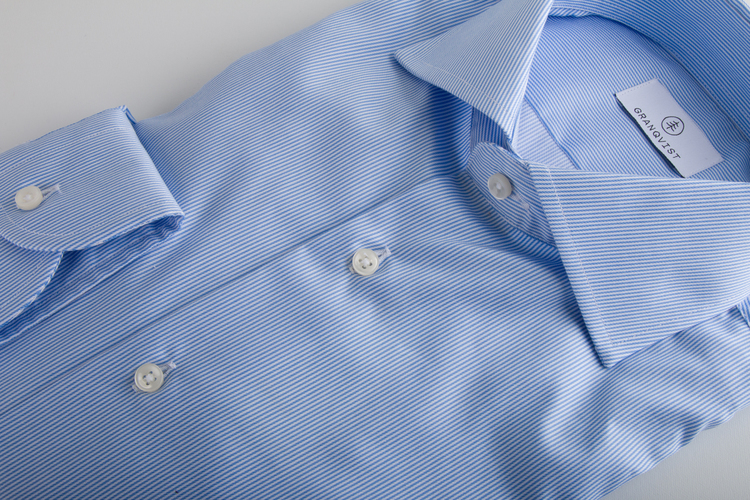 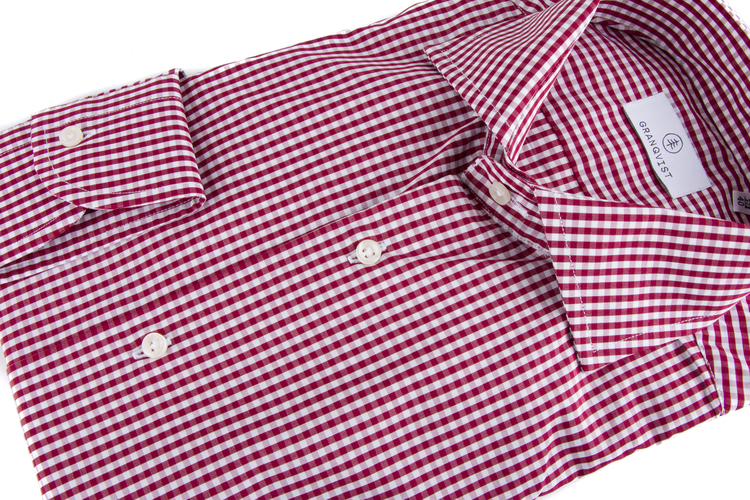 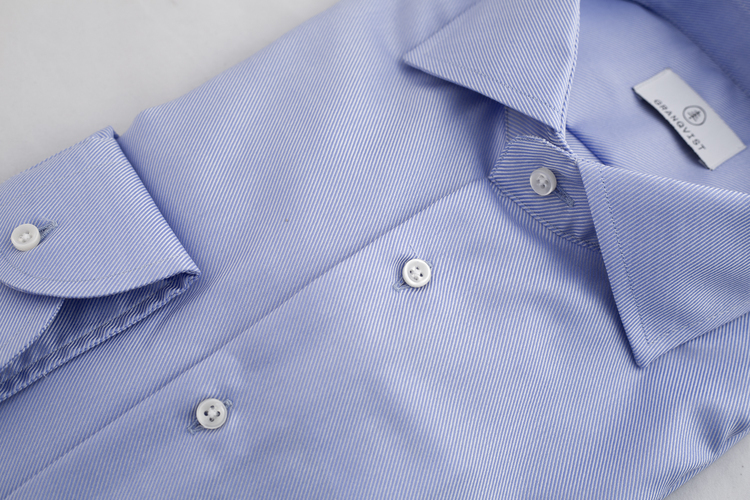 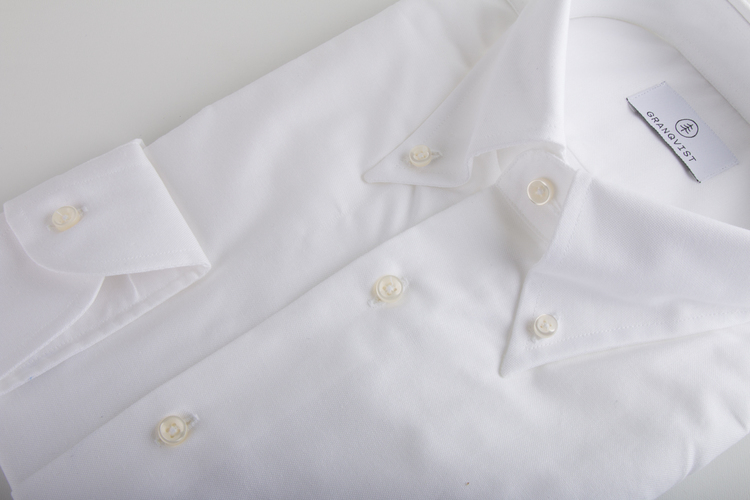 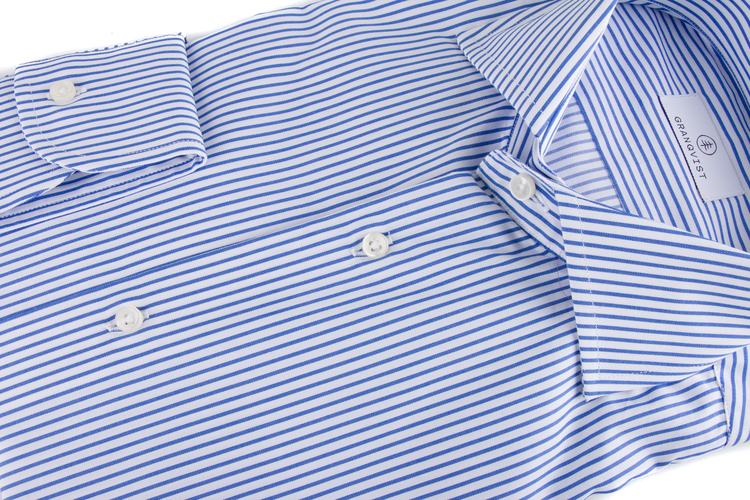 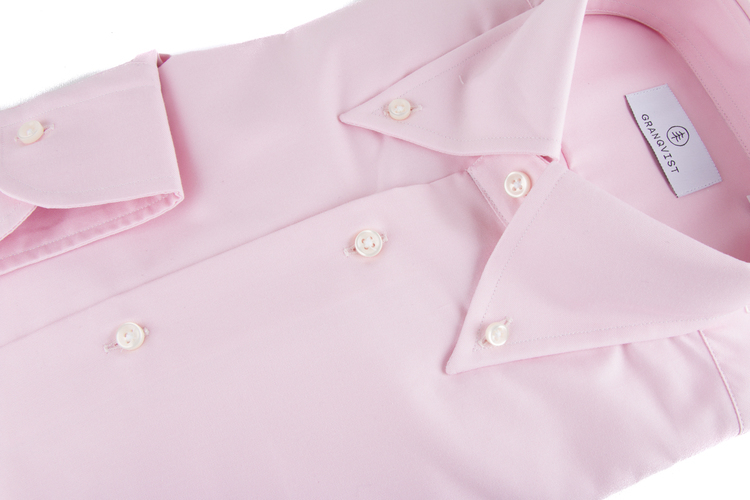 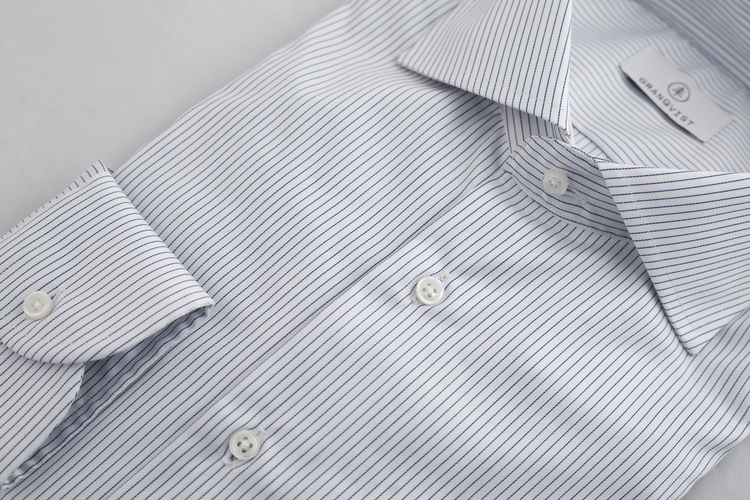 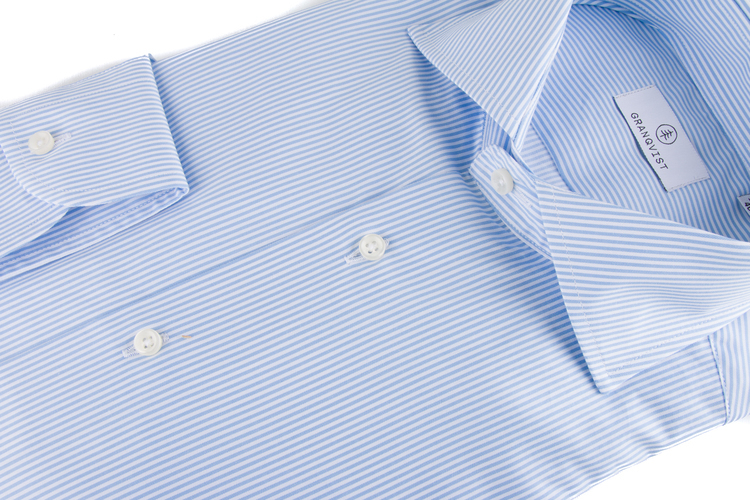 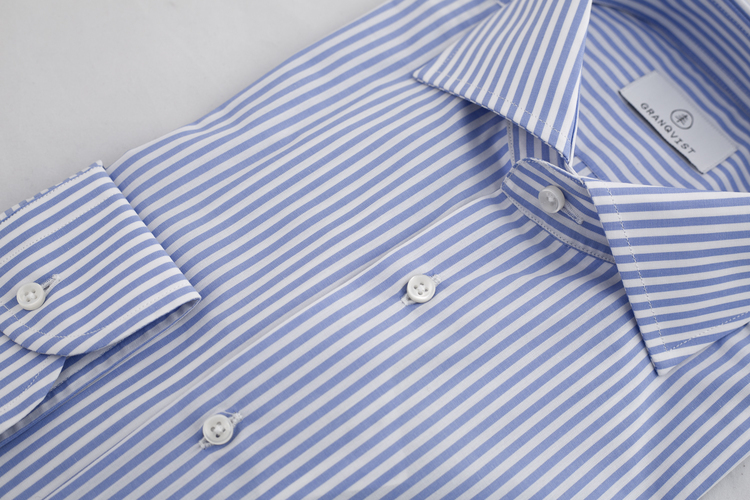 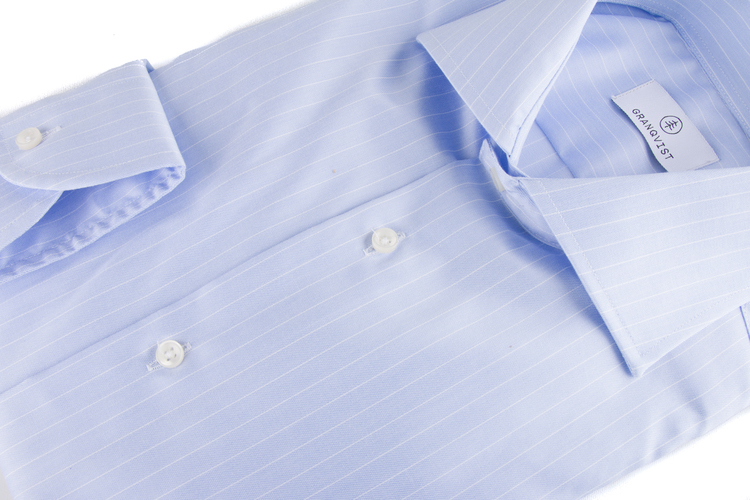 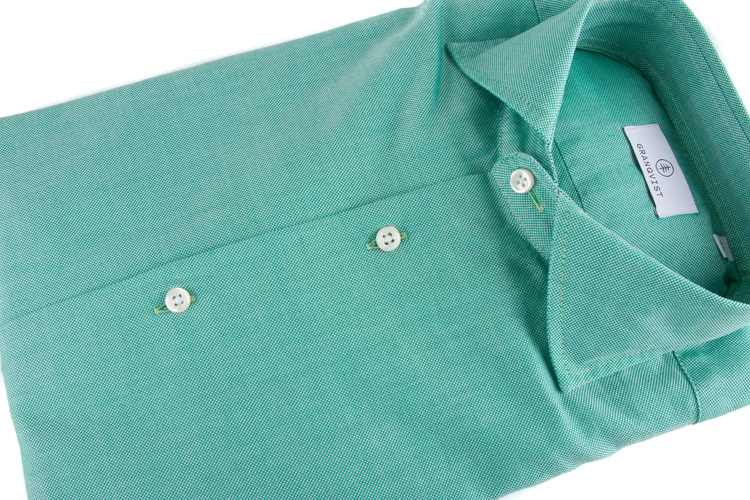 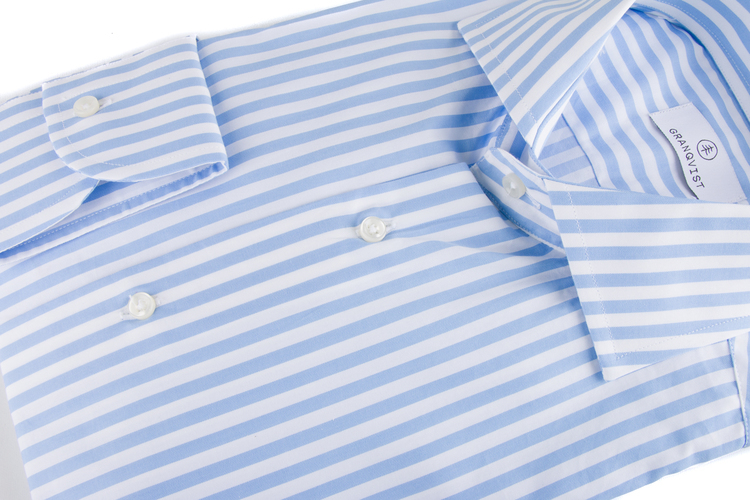 Our shirts are always made with italian quality fabrics. 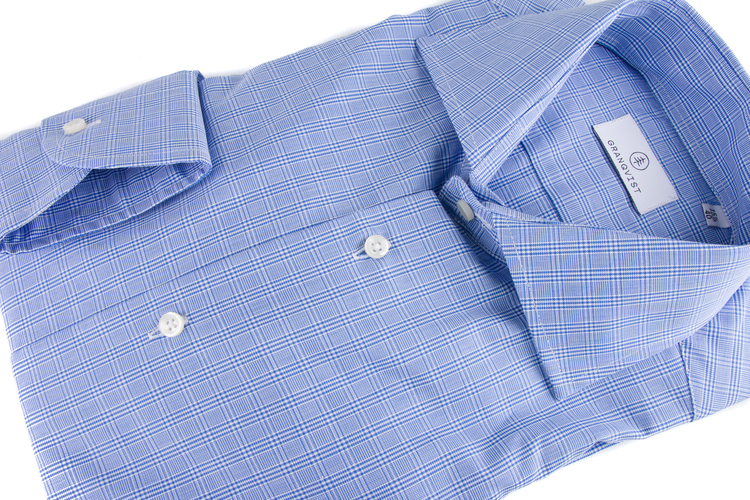 We offer both shirts for business as well as casual alternatives. 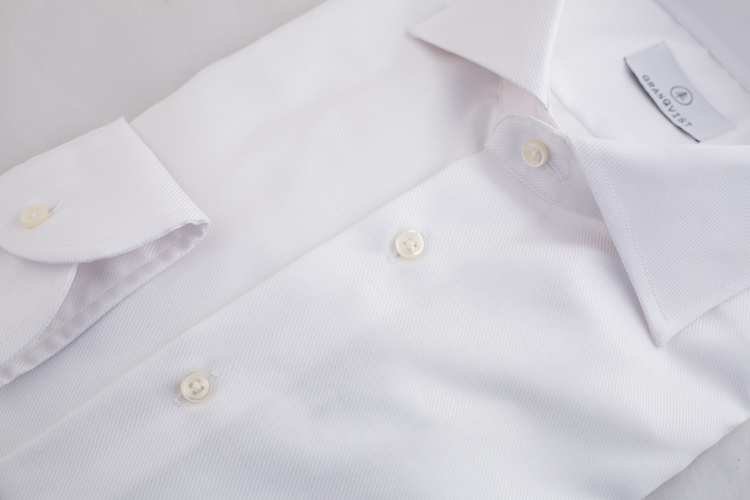 Most of our shirts are made with two ply fabrics (double twisted yarns) which makes them durable and gives them a feel that normal fabrics dont have. 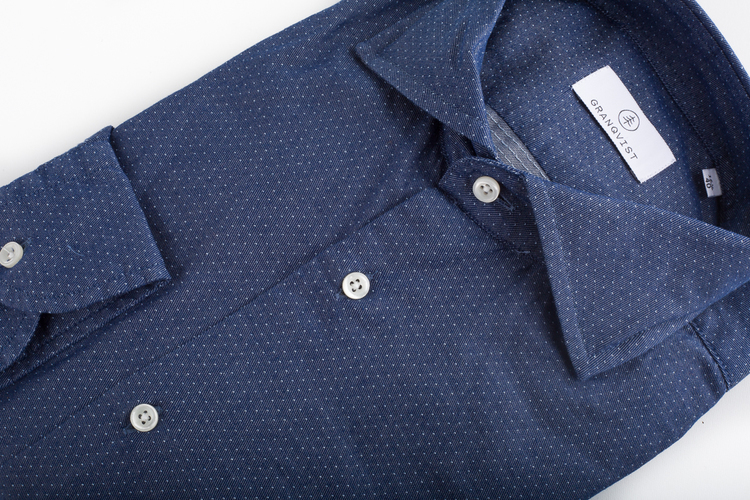 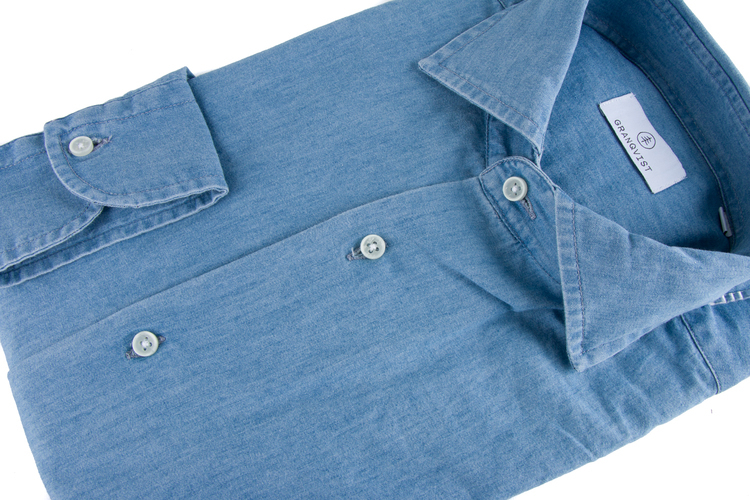 A shirt from Granqvist will be a trusted wardrobe staple.